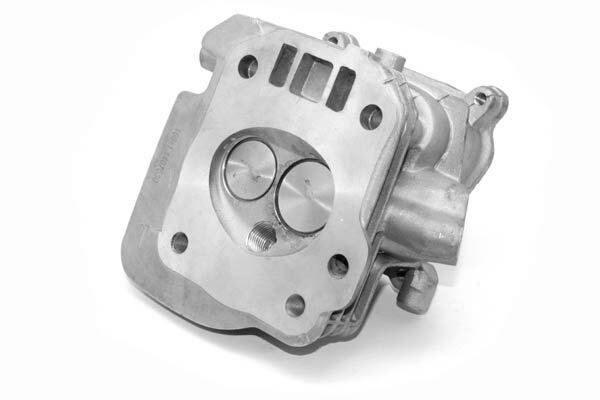 The GT-Race Big Valve GX200 head will substantially increase your horsepower by up to 25% depending on existing modifications. 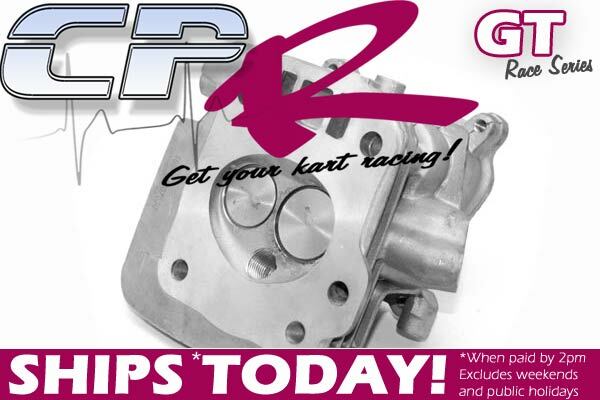 That means you'll improve a 14hp engine up to nearly 18hp with the right setup! THIS HEAD OFFERS LESS COMPRESSION THAN THE GX160 MODEL BUT MORE RELIABILITY. INCLUDES 0.030" milling. 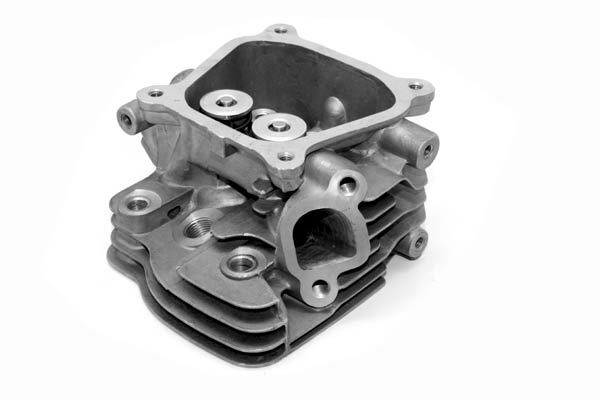 This GT-RACE performance head will provide 13.1:1 compression using thin style head gaskets (such as the GHLA01). Recommended to use the Fibre or MLS gaskets.